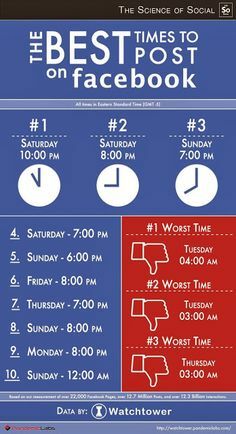 How to get more Facebook Likes for your business? 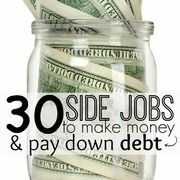 Use latest technologies to increase your Fans, Followers and Subscribers on your Facebook business page. Place on the window or door at your place of business, reception window, or car window. 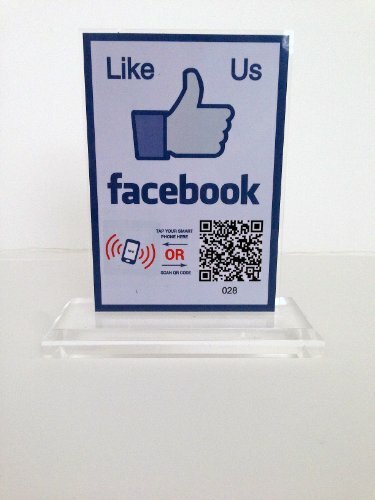 Buy our “Like Us On Facebook” NFC/QR code High Quality Acrylic Display Stand and ask your customers to use a mobile phone to scan on the go. We will directly point the QR Code to your Facebook Page to increase your business Facebook Likes. We are using our custom Analytics on the Landing Page and hence we can easily determine how many people have actually scanned the QR code image or NFC tag.